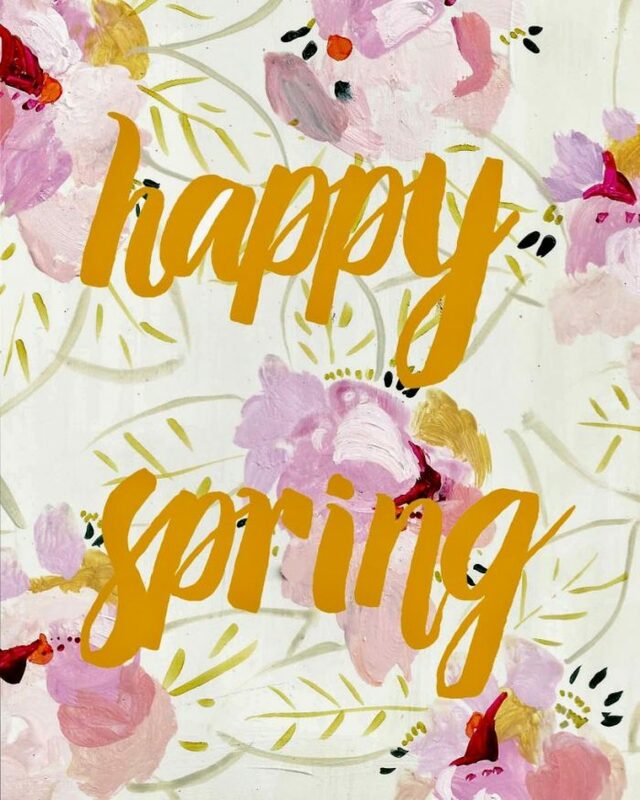 With spring in full bloom and Arizona’s monsoon season around the corner, we thought it would be time to celebrate and get rid of those winter blues! 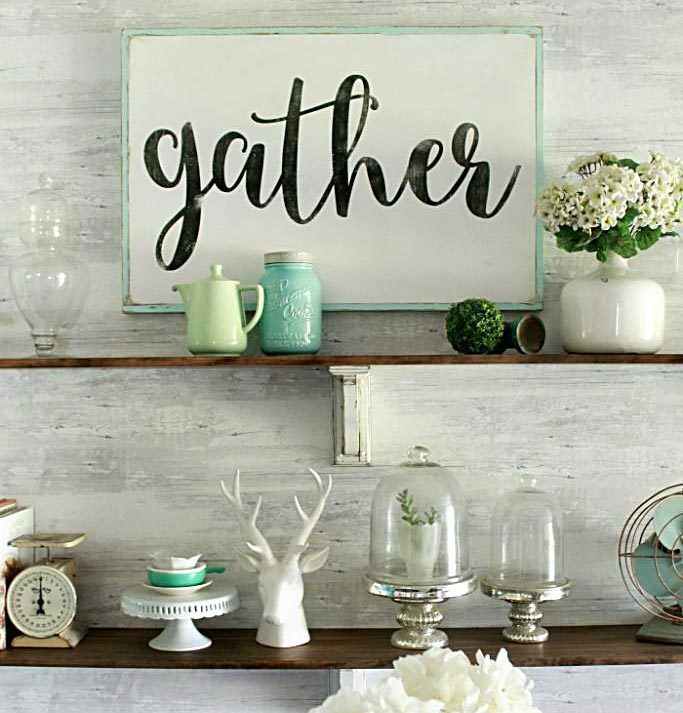 Do you have some projects you’ve wanted to tackle, but just need a little extra help? We thought so! 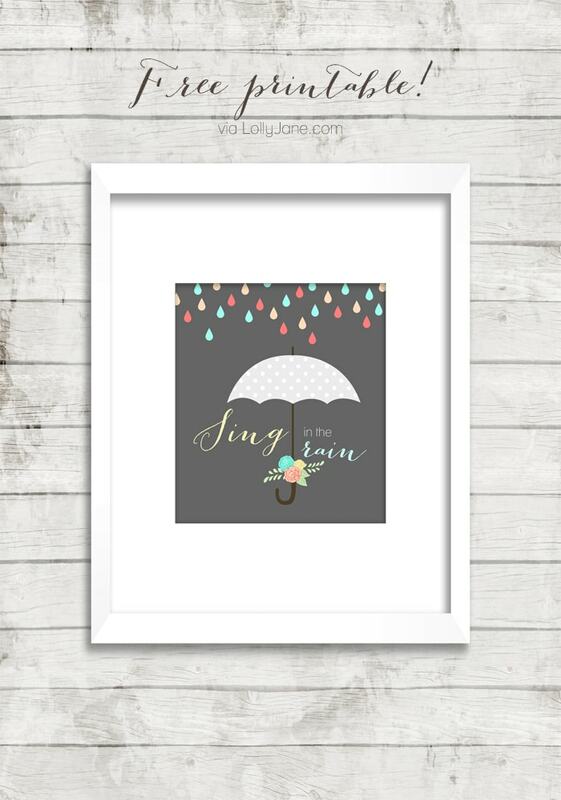 We know the winner will be singing through April’s showers so our latest print “Sing in the Rain” is the perfect art to share the spring cheer! 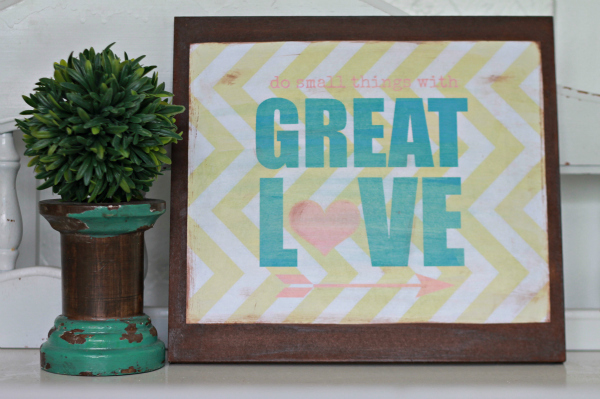 Simply print this 8×10 and frame or hang in any space of your home that needs a little pep! 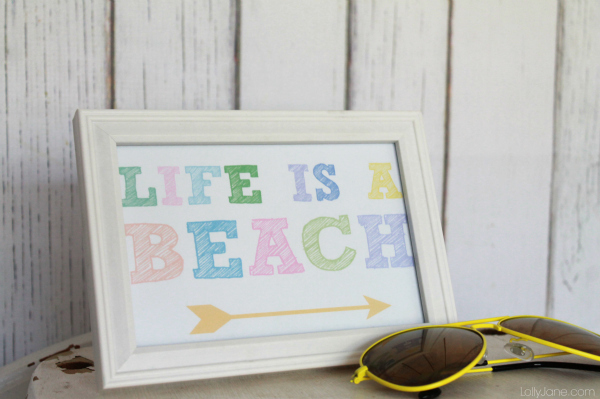 Check out more of our free printables like our Life is a Beach print or how to turn printables into home decor. 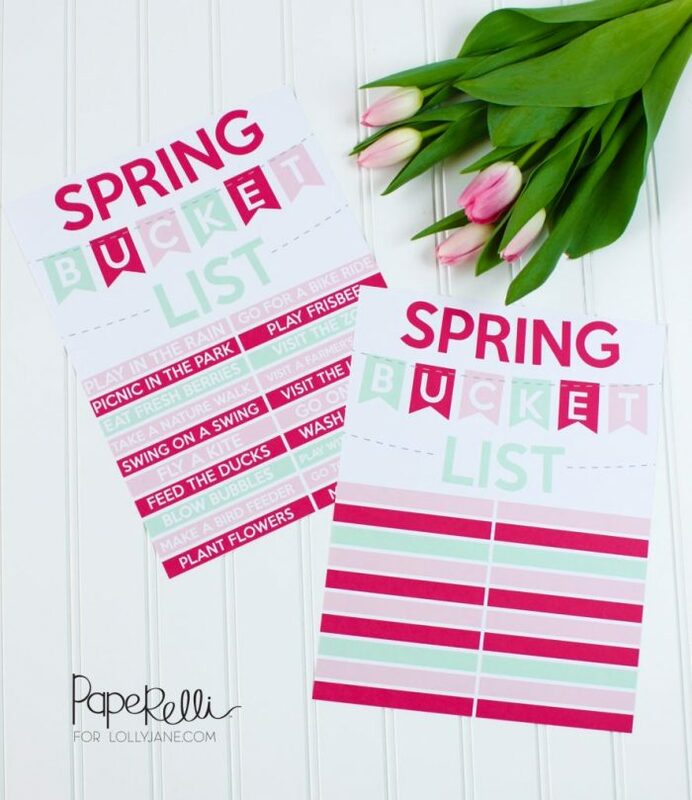 You can snag this cute Spring Bucket List from Paperelli here, Carissa Miss’ sweet spring print here or Olivia from The Wannabe Cowgirls cute spring prints here. 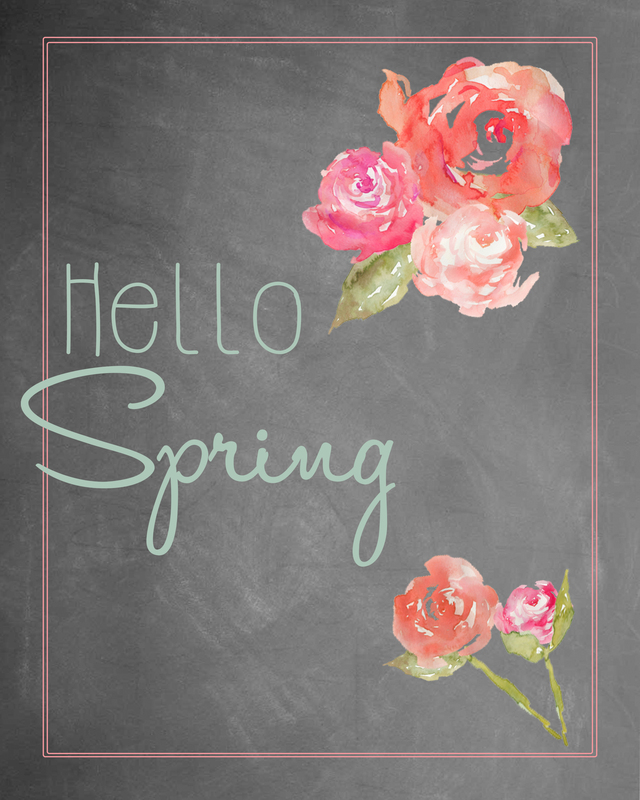 If you are in the mood to get your DIY spring decor on, check out these Crafty Spring ideas! such pretty pics!! 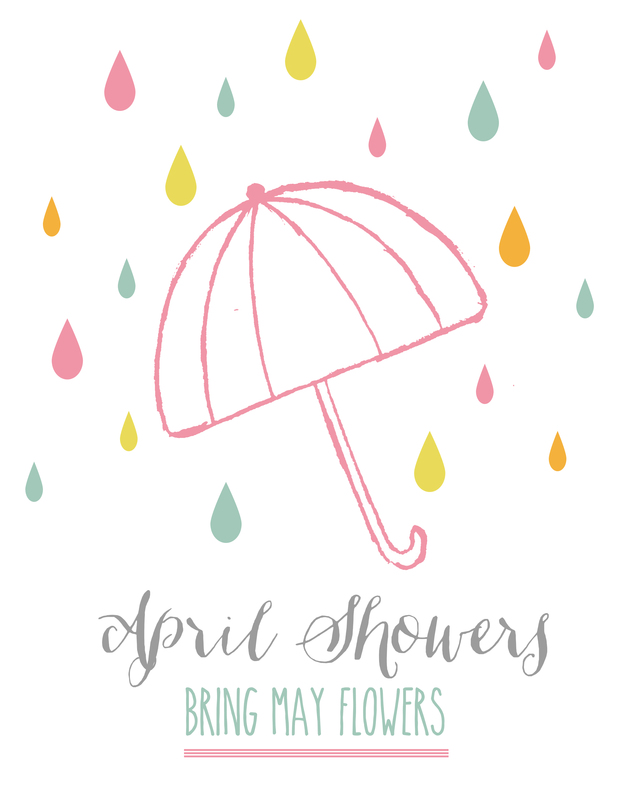 love the flowers! How nice of you guys to share your lovely prints with us. 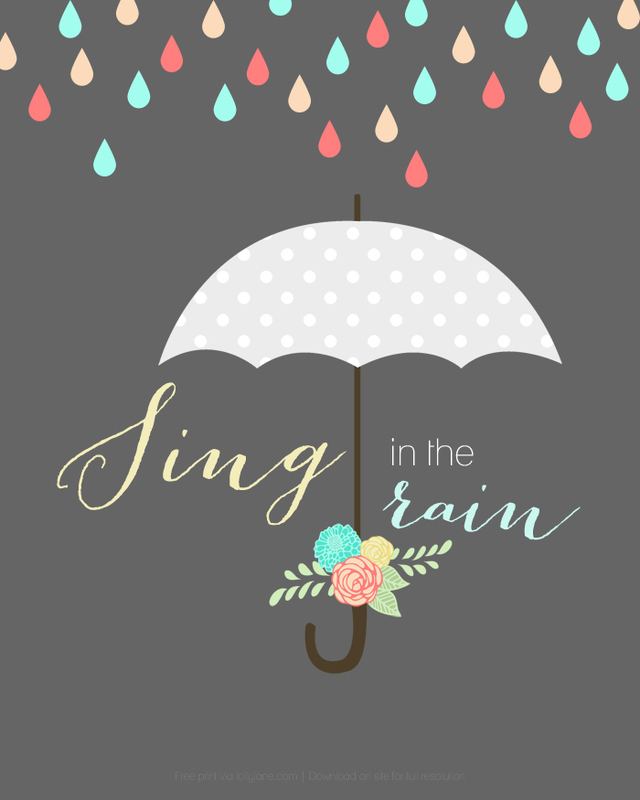 I’m excited because your ‘Singing in the Rain’ will match my daughter’s room makeover perfectly! And the chance to win is pretty fantastic too, so definitely big thanks for both!